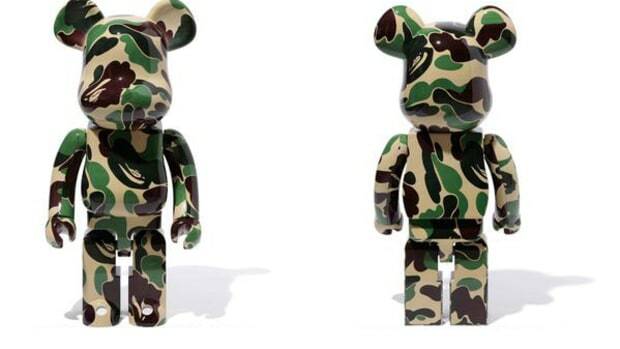 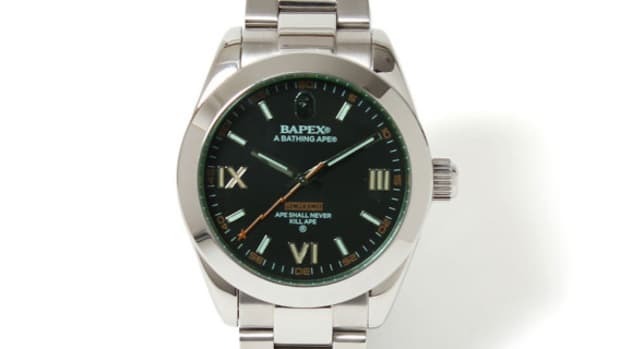 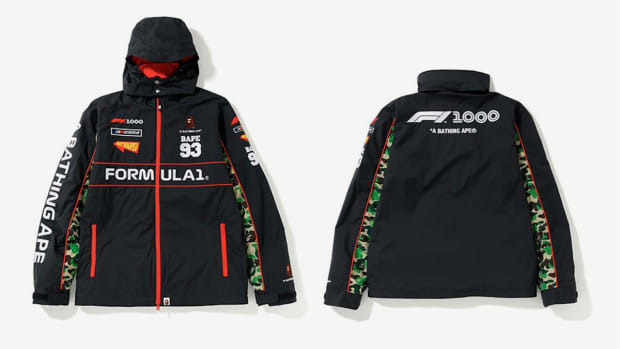 BAPE is offering a new BAPEX TYPE 1 in ABC CAMO this weekend but this time around, it&apos;ll also sport matching NATO belts. 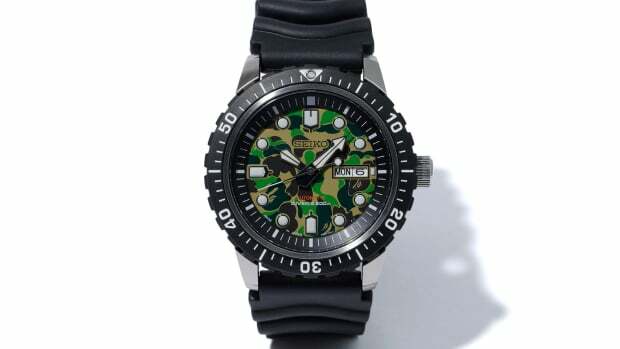 The classic ABC CAMO print will be available in green, blue and pink on the dial and wrist straps. 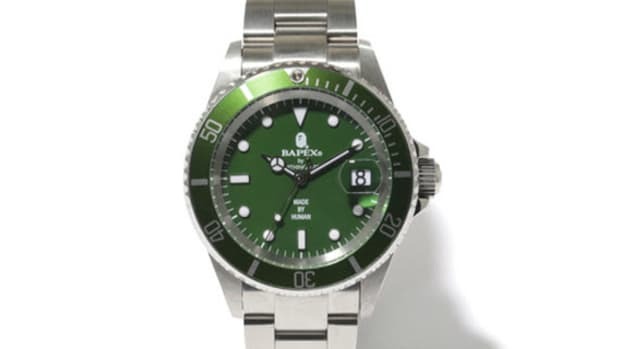 Solid black is used as a contrasting color on the bezel. 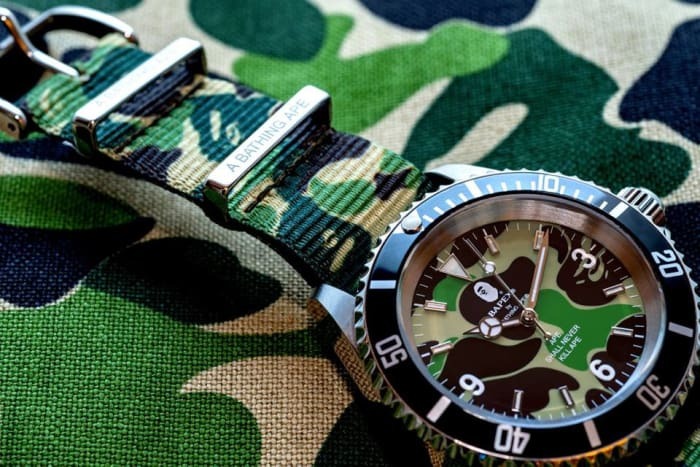 With the addition of the NATO Belt straps, the watch takes on a more relaxed persona and sheds a lot of weight as well. 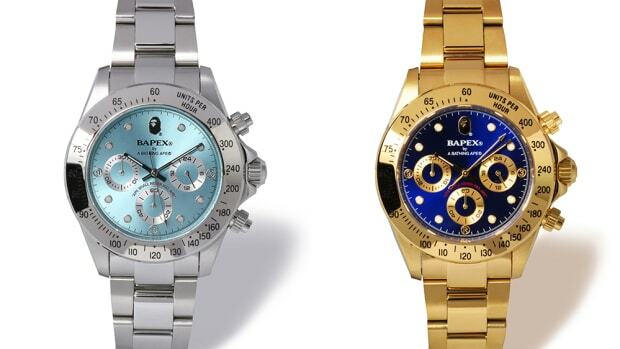 You can purchase the new BAPEX TYPE 1 with NATO Belt straps on February 2 at bape.com for ¥45,800 JPY which is about $420 USD. 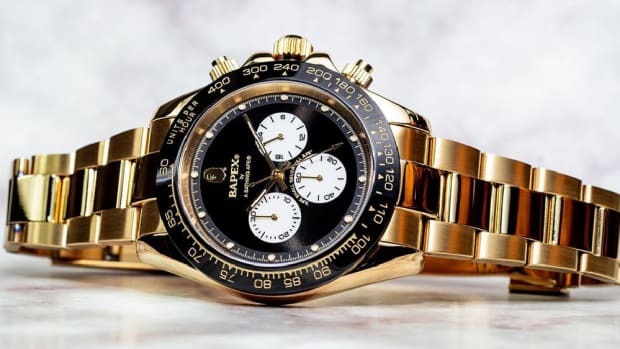 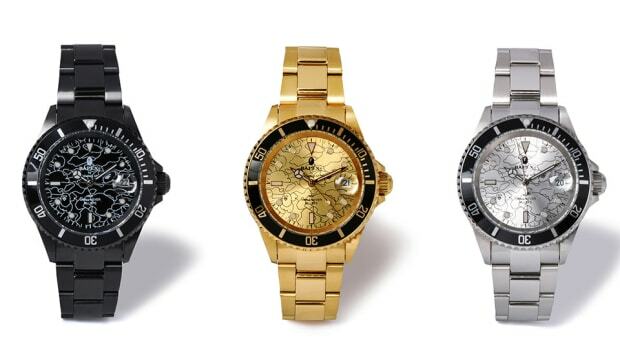 Previously, BAPE and Bell & Ross dropped a black/gold TYPE 4 BAPEX.